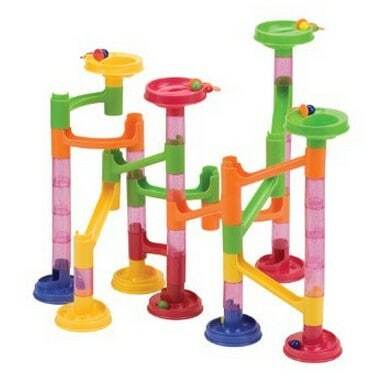 The MegaFun USA Marble Fun Run 58 Piece Set w/Mega Marbles is on sale for $15 at Amazon right now. That's 40% off the list price of $24.99! A fun itemd or the Easter basket!